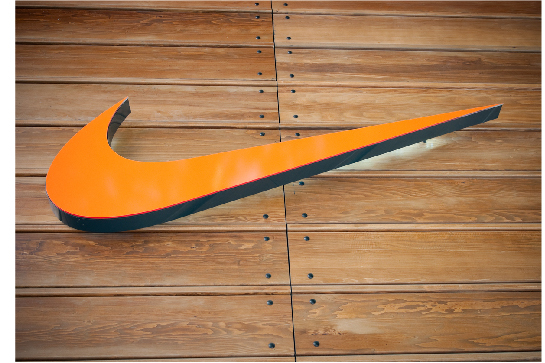 Nike, the word’s largest supplier of athletic shoes and apparel and sports equipment carefully tracks the promotional presentation of its logo by athletes and professionals in the field. The system that monitors compliance allows for friends and family to benefit from a merchandise budget. Violations to terms and agreements are accounted for in a web application. And violations, which are common, can add up to a lot of lost merchandise perks and revenue for Nike. 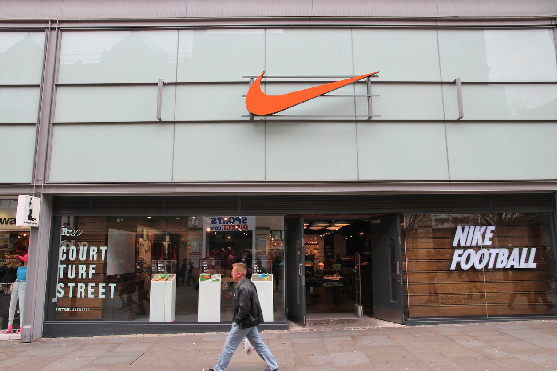 Nike’s Sports Marketing team carefully tracks legal contracts with sports athletes. A contract dictates how an athlete will present the branded merchandise they will wear while performing the sport. Any violations to this contract are recorded and penalizations are tracked in the database. With thousands of athletes to track, Nike needed a way to easily allow a small team of internal users to easily search and take action on violations to contract agreements. A system was in place but the technology was dated and search was not easy. Too many fields, too many filters, icons and UI elements made the experience inefficient. All users had been trained on the existing system. But when Experience Dynamics team interviewed users, they observed users were not using the system the way it had been built. Users proudly showed us their training notes, but only one user was using search filters correctly: she had helped define the system and it's user interface rules. It was clear that good intentions aside, search did not follow the users workflow and too offered features to complicated for everyday use. Experience Dynamics was clear that searching was the primary use of the tool. The search UI had to take a central role in the Information Architecture (structural design and layout of the web application). We had also noted a usability requirement for keyboard use: user focus was on keyboard interaction, not finite mouse movements. The new design would need to be sensitive to this fact. Experience Dynamics created some rapid prototypes with new search filters and new layouts that would make it easier to quickly search again, as well as fuzzy match players with aliases or ambiguous names. The UI prototypes would help flesh out the new concepts as well as flush out any issues. Users were asked to evaluate the concepts with the "Think Aloud” protocol (click through and externalize thoughts and feelings) important in usability testing. Key search tasks, involving more simple and streamlined filters improved ease of use by a factor of two. 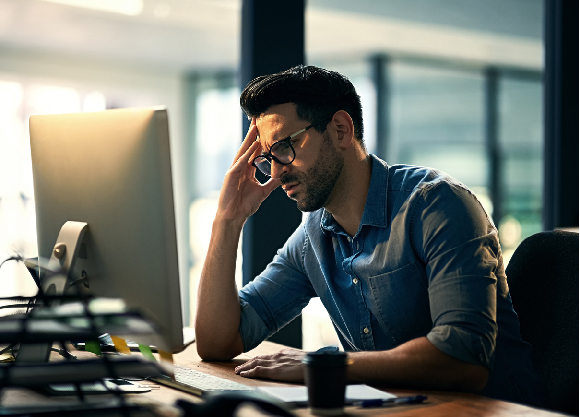 Further, internal stakeholders were aligned by the usability testing which showed how well users could search, including new features like a workflow queue, that helped users stay focused on urgent workflow tasks. The redesign proved successful for both users and the Agile development team who could quickly implement the new design on schedule.